My aim is to capture your day, naturally, as it unfolds. 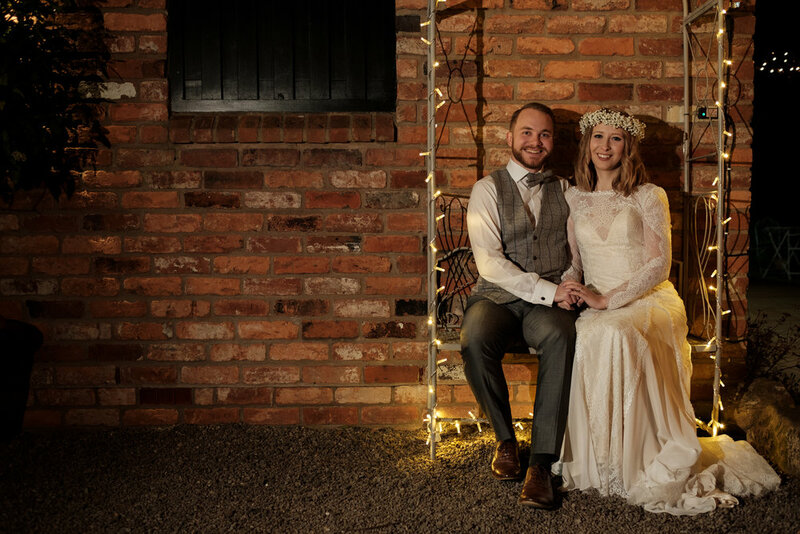 I specialise in natural, relaxed wedding photography, aiming to capture the day by blending into the background, putting you and your guests at ease and not forcing any posed photos. 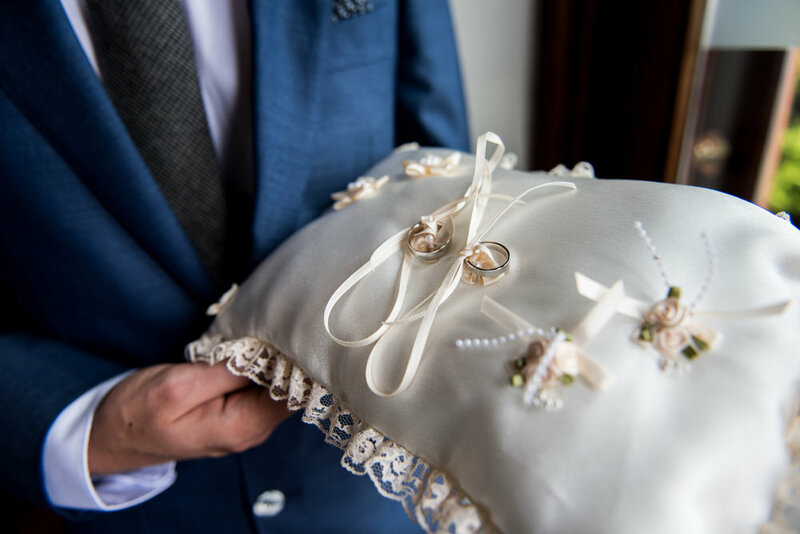 Of course there is always time for formal group shots and bride & groom portraits, but the amount of time spent on these, is entirely in your hands. 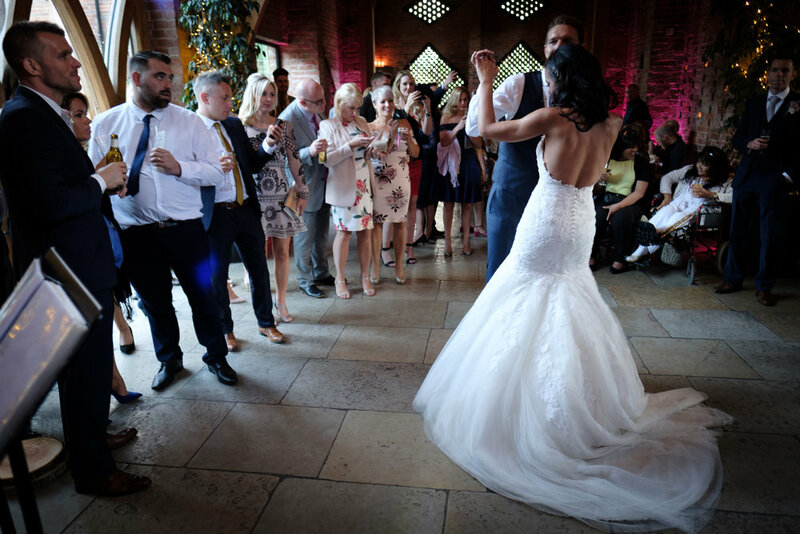 My Packages allow your day to be documented right from the very start, through to the final dance. Find out more about what’s involved below. 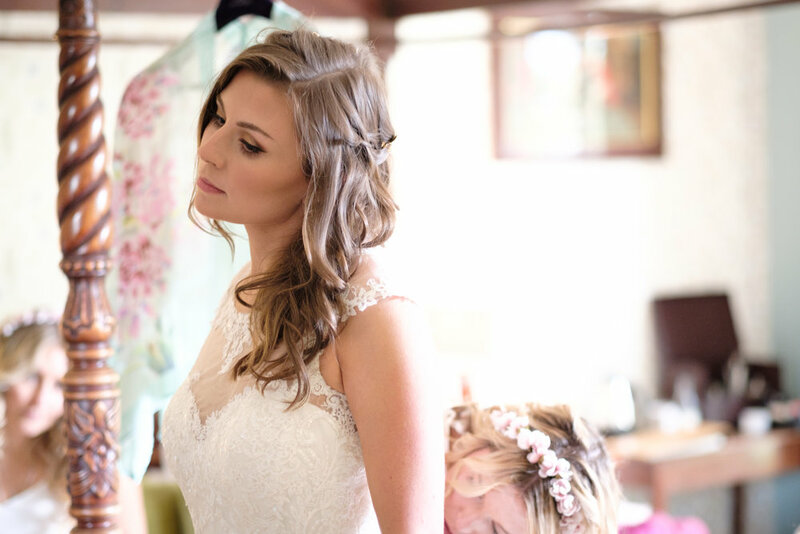 Arriving at the crack of dawn allows me to spend time capturing the little details of the bridal preparation; from hair and makeup, to the dress and accessories. 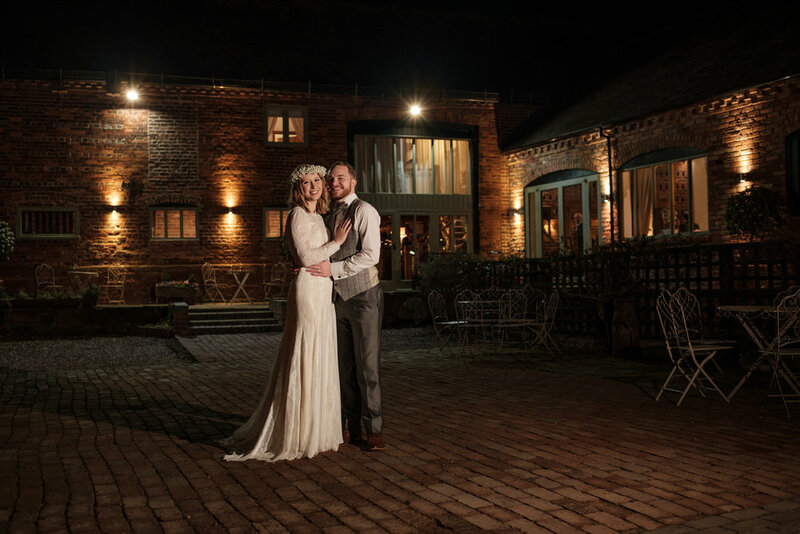 I will also make sure the venue and ceremony room are documented before and as guests arrive. 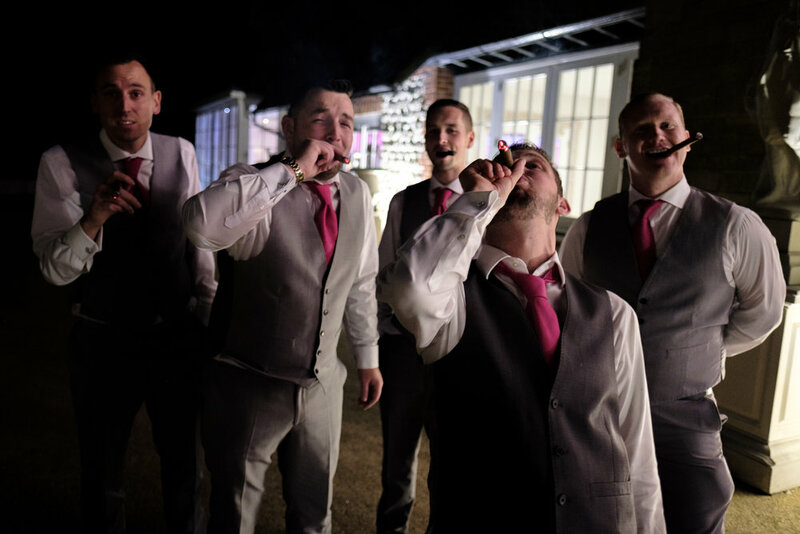 Add the option of a second photographer to your package, to guarantee time is spent with the groom and groomsmen during the morning. 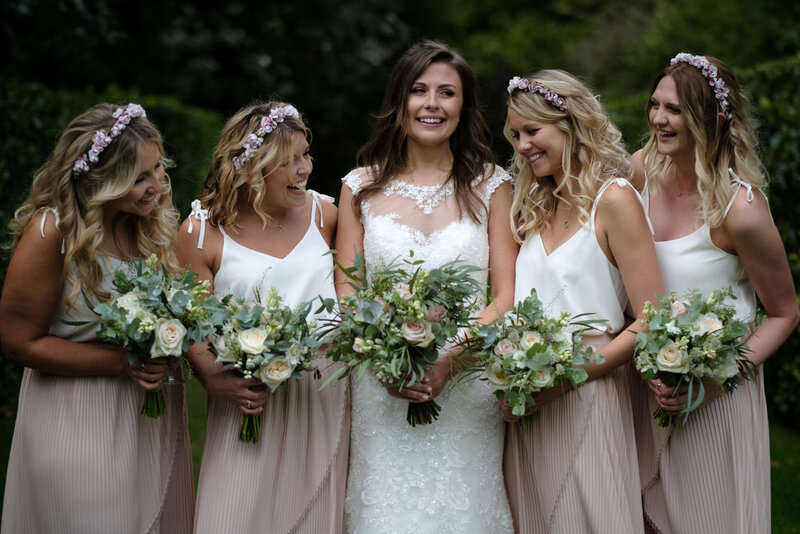 My aim during the ceremony is to blend in with guests ensuring that the focus is on the most important moments; the bridal entrance, the first kiss and the signing of the register.. All your photos will be captured without you even realising. As a photographer, this is my favourite part of the day. 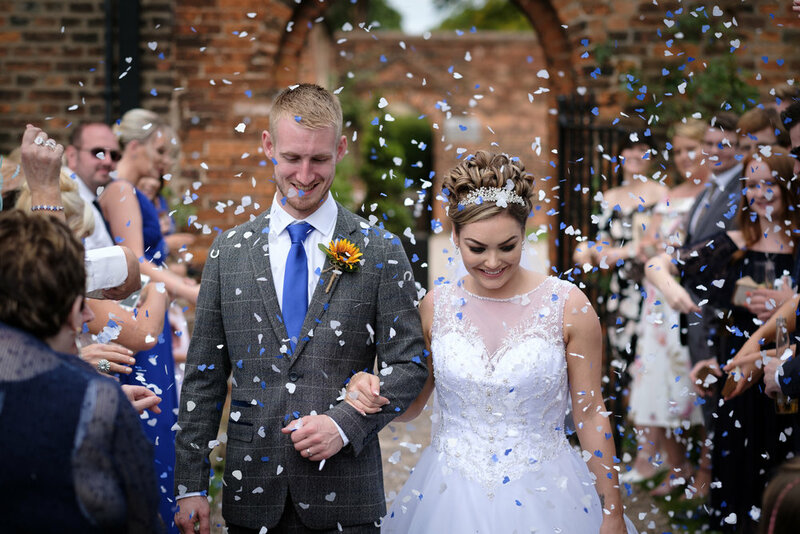 The confetti shots are always good fun and it’s an honour to be able spend the first minutes of married life with my couples; capturing the only ‘alone’ time you are likely to have for the whole day. 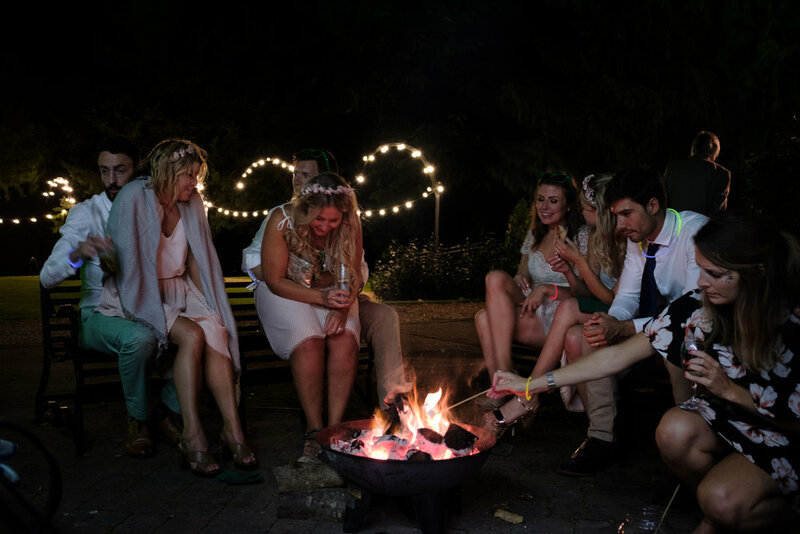 The reception also gives you a chance to capture your formal group photos and of course interact with all your guests. 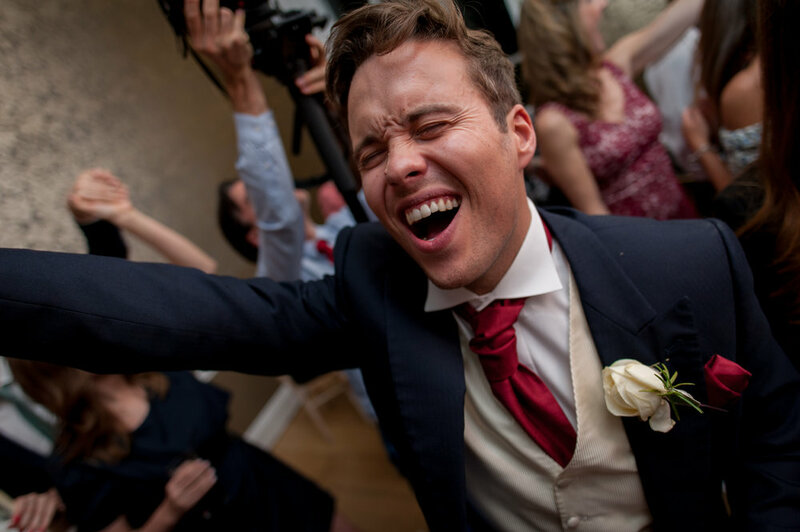 This is normally when my instant ‘Polaroid’ camera comes out to take and give real photos to you and your guests. 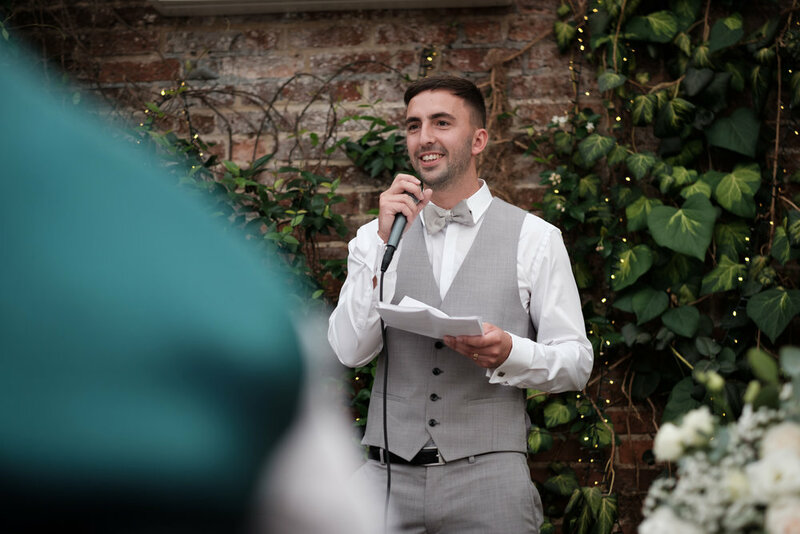 The small details, the bride & groom entrance, speeches and toasts. My cameras are ready to go at any point to ensure all surprises are caught. 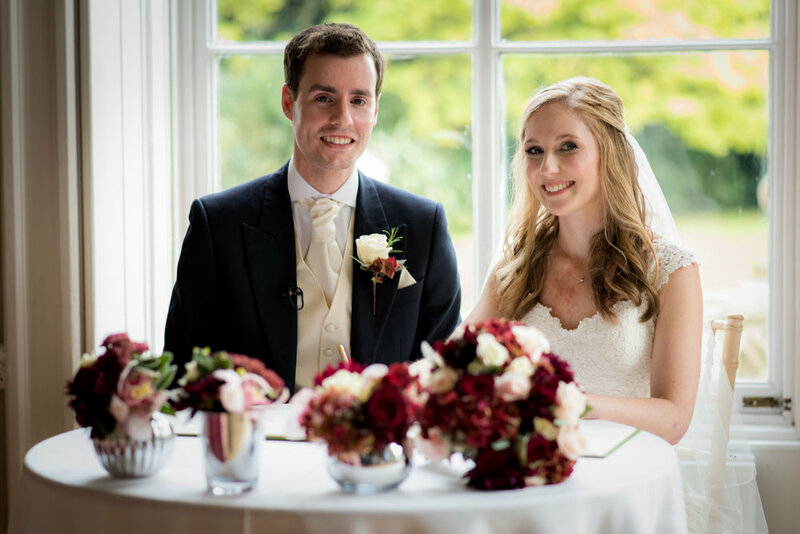 I also use this opportunity to back up the images from the day whilst sorting through a couple of my favourites for the Bride and Groom to preview during dinner. 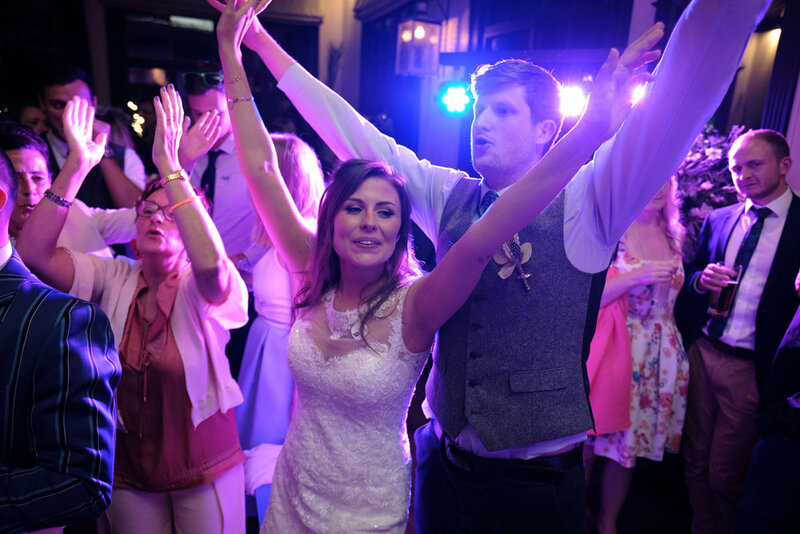 Now the party begins… Once your evening guests have arrived and the cake has been cut, it’s time for the all-important first dance, you can then relax knowing all the official bits are done and the party can really get started. 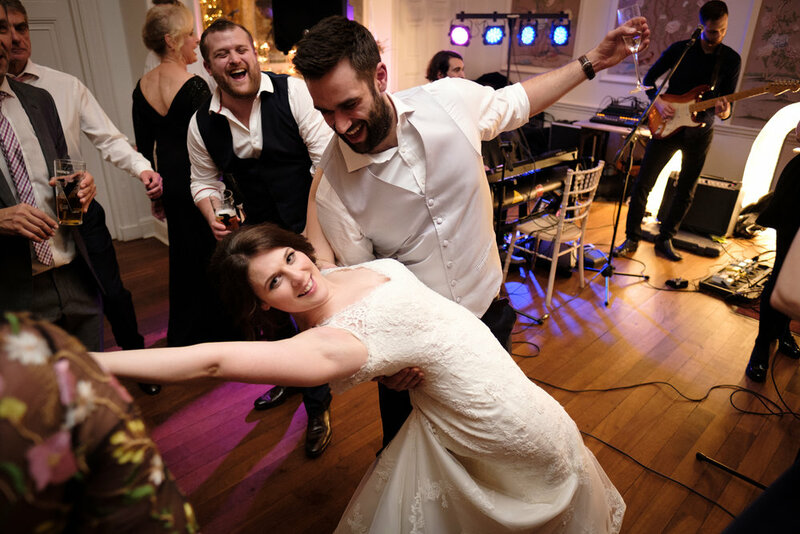 I’ll be there to capture the dancing, singing and whatever else you and your guests may have up their sleeves! 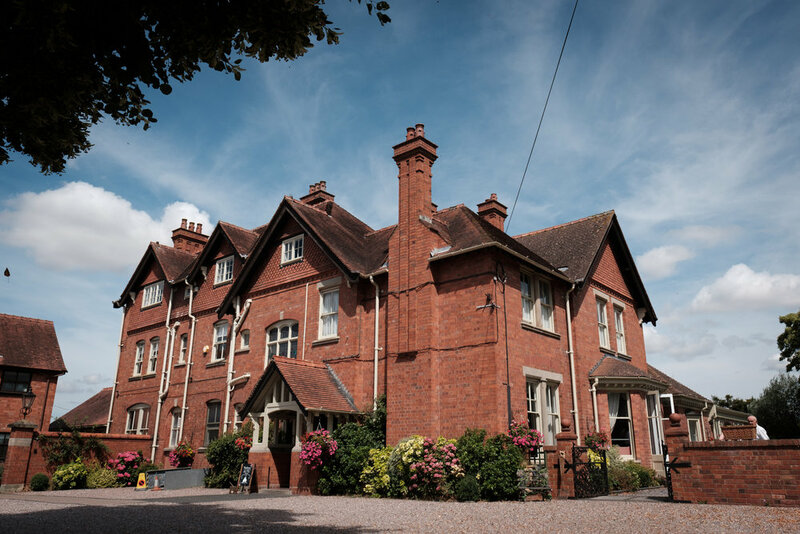 I cover weddings mainly around the Midlands, where I am based, but I’m always willing to travel further afield. Visit my ‘Packages’ page to find out what is included and my ‘Contact’ page to send me a message.